But let’s start with Beastwizard. io9.com has a hilarious little interview with TSCC’s Zack Stentz and Ashley Miller this week that you can (and should) check out here: The secret history of Beastwizard. 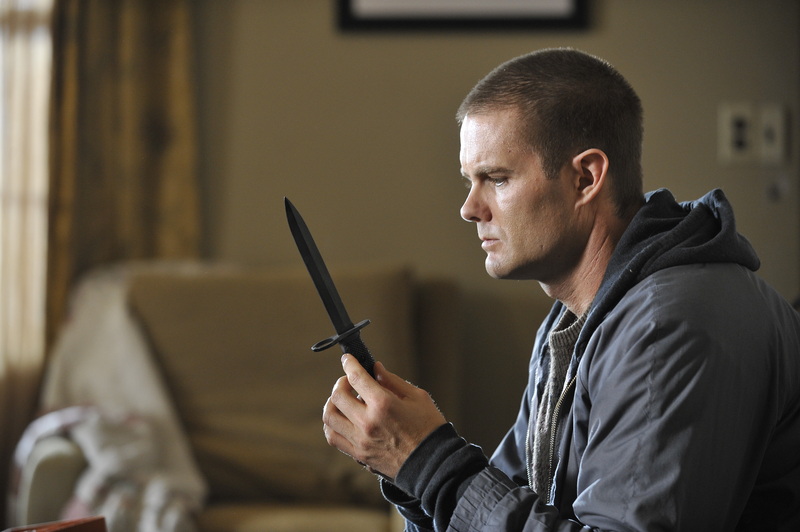 Syfy has released the promotional pics from Garret’s episode of Alphas. There are a couple more on the Alphas page. The episode airs on Monday, August 29. Amigo finally opens in a limited release in the U.S. tomorrow. You can find the list of theatres here. The film will also be shown at the Albuquerque Film Festival tonight. The supportive mid-90s to early 2000 independent film environment doesn’t exist anymore. Even the movies with big names don’t get distributed and go directly to video. They don’t want to take the gamble with dramas. It’s either comedies or comic book superhero movies. The 30 plus weeks in the theater days are over. It’s all about opening weekend where they recoup the money and the 2-3 weeks run at best. For smaller movies, studios can’t take their chances. Even if they do put up the money to make it, they ask you to spend your money for the promotion and distribution. So I’m going back to what I did with couple of my first films. I made 12 prints of the film (10 on film and 2 digital) and hit 12 mainstream theaters throughout the country where there are large Filipino-American population. If it does well, then we will make more prints and art house theaters distribution will follow. 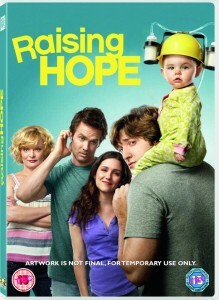 The DVD is out on September 20. You can pre-order it on Amazon.com. 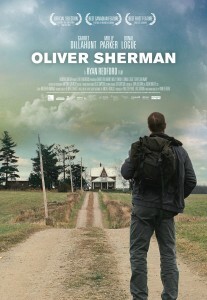 Oliver Sherman gets released on DVD in Canada today. It is available on Amazon.ca. Exclaim.ca has a new review. The film will be screened at the Seattle festival in about ten days and then at the Edinburgh International Film Festival on June 16 and 18. If you’re in the area, you can get tickets at Edfilmfest.org.uk. Elsewhere, there are behind-the-scenes photos from the Raising Hope season finale on the show’s Facebook page and a bunch of pics from the upfronts on FB and Livejournal. 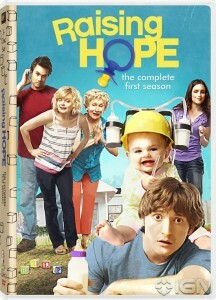 Got the alert from Amazon today saying that Raising Hope: Season One is available for pre-ordering. No release date yet for the U.S. yet, though. No word on the Blu-ray yet, but you can sign up to be notified when it becomes available here. And finally some new clips. 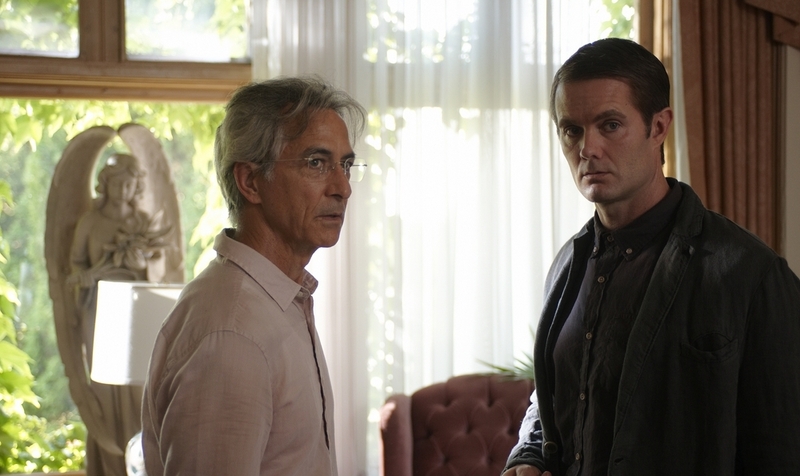 Episode 18, “Cheaters,” airs tonight at 9. Looks like Oliver Sherman will be released on DVD in Canada on May 24. A listing for the film appeared on Amazon Canada in the last week or so. Still no word on theatrical release for the U.S. and the rest of the world, so if you’re impatient and live in region 1 or have a region-free/NTSC-friendly DVD player (or can play unfriendly DVDs on your VLC media player), you can pre-order the film on Amazon.ca. Winter’s Bone will be released on DVD and Blu-ray on October 26, according to DVDActive.com. Extras will include a commentary with Director Debra Granik and Cinematographer Michael McDonough, featurettes (“The Making of Winter’s Bone”, “Hillbilly Up: Defining the Contemporary Hillbilly”), Scouting the Ozarks: Resident Experts – visual scouting notes, and an Angel Band music video performed by Marideth Sisco. You can pre-order the film on Amazon.